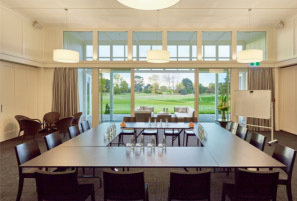 Overlooking the green vista of the iconic Shirley Links golf course, with floor to ceiling glass, Christchurch Golf Club's newly-built clubhouse is designed for spectacular views from every room. 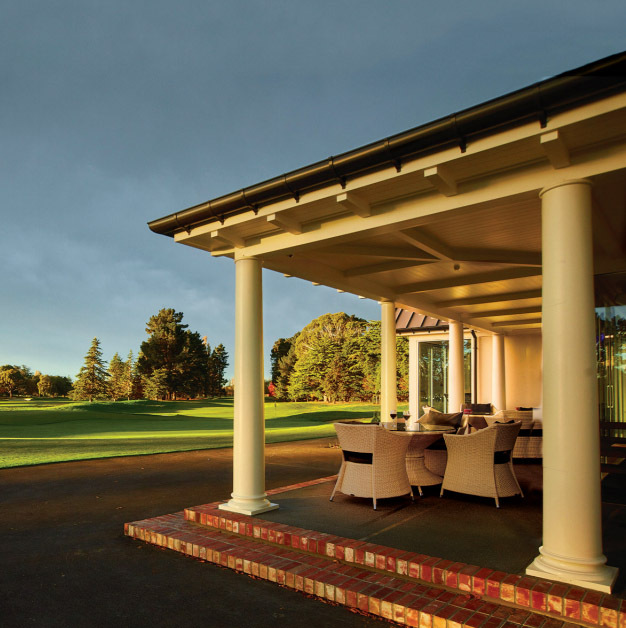 Covered verandas accessible from all rooms, make for great outdoor spaces to sit back, relax and soak up the views. 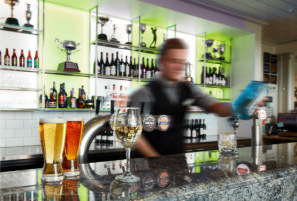 Open daily, Links cafe is a refreshing place to get away, enjoy a coffee or beverage with a light snack or freshly made meal from the menu. 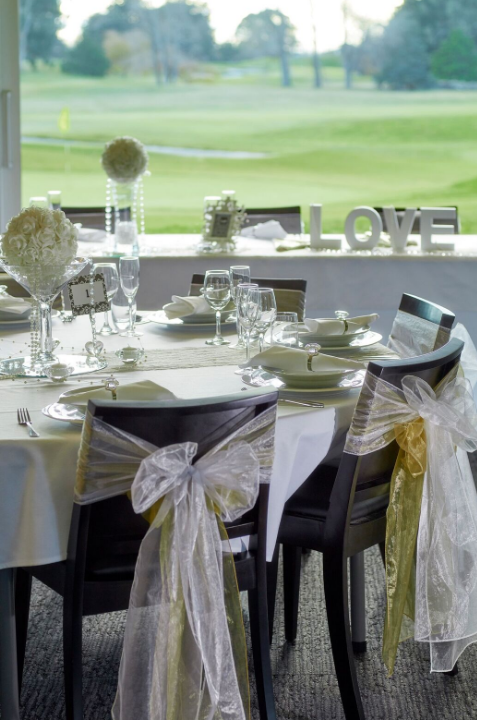 We welcome families with children and provide a children's menu. 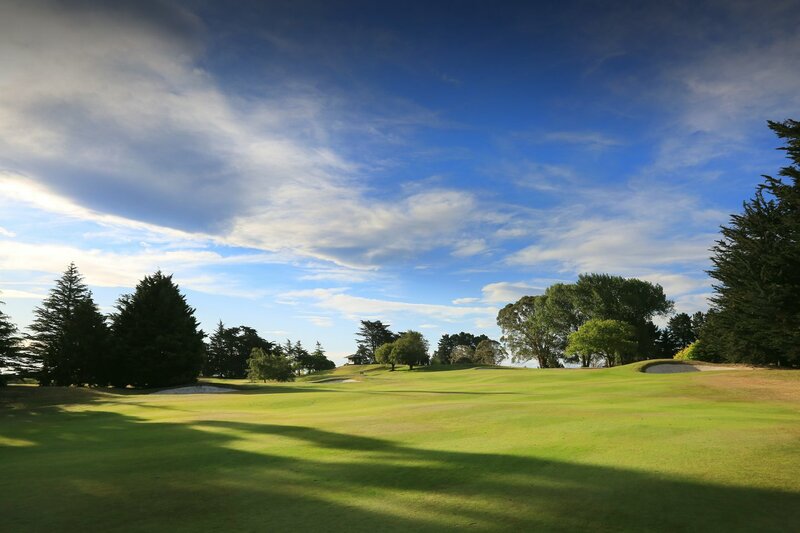 Call 03 385 0904 to make a booking. 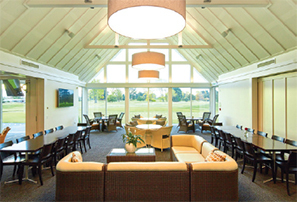 The dining room's open and light ambience provides a unique venue for fine dining. 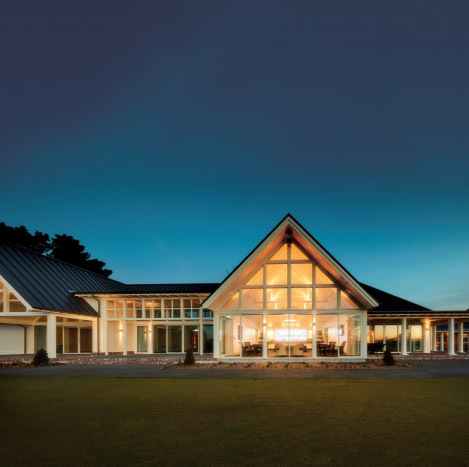 Our executive chef presents an exquisite menu using the freshest ingredients and locally sourced meats and fish. 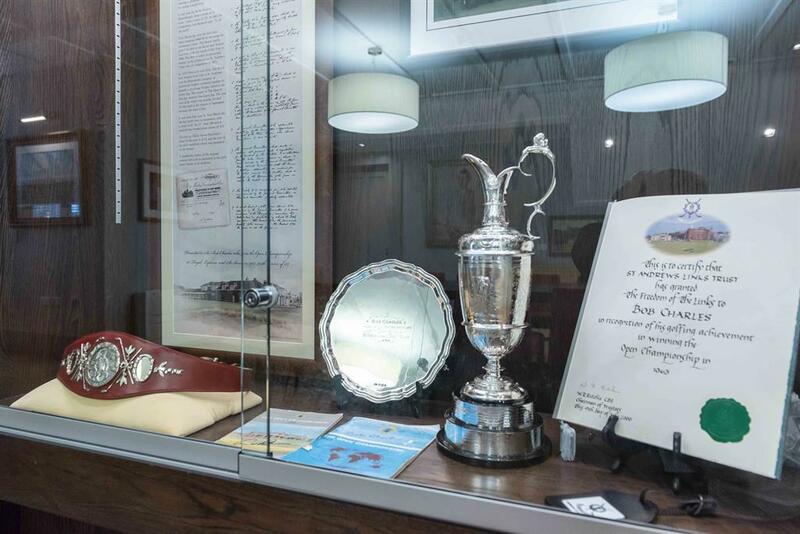 Located upstairs with seating for up to 15 people, The Charles Gallery features golf memorabilia donated by the club's patron Sir Bob Charles, including the famous British Open 'Claret Jug' trophy won by Sir Bob in 1963. 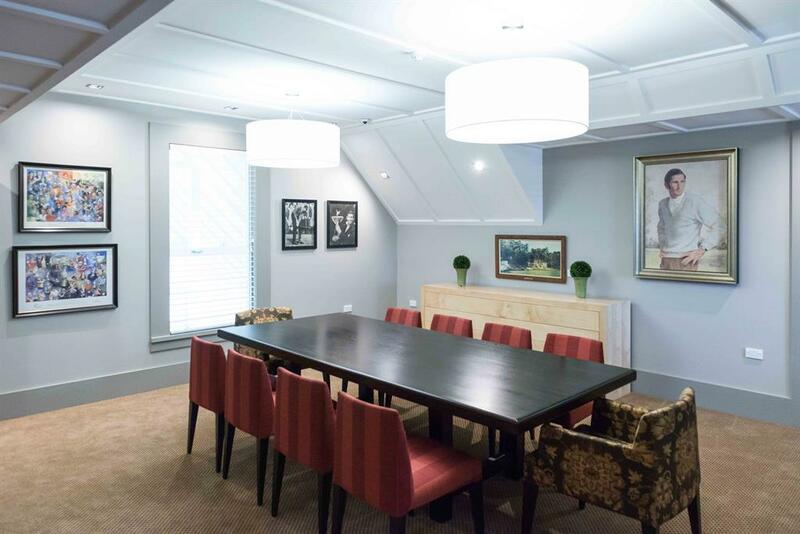 This elegant and prestigious room is equipped for business meetings, private functions and fine dining. 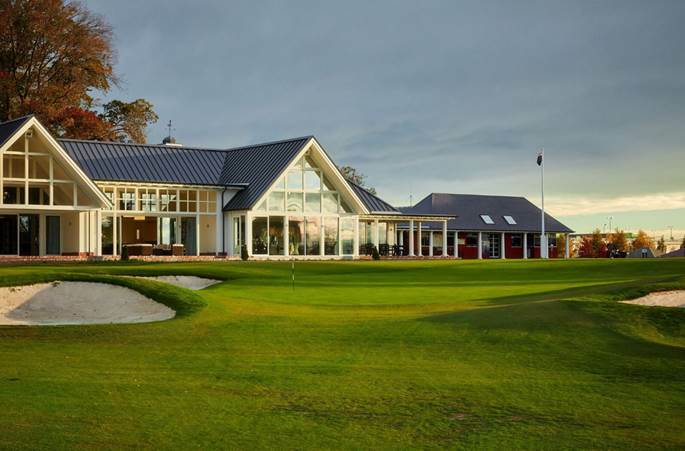 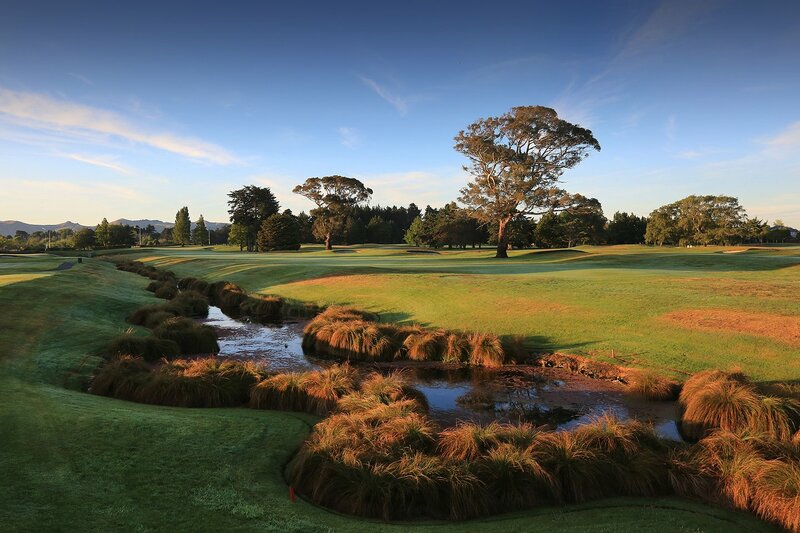 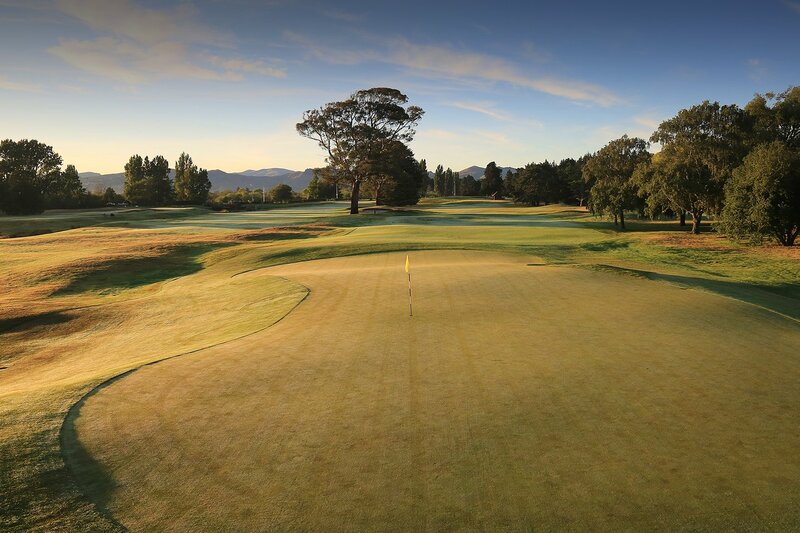 Christchurch Golf Club welcomes visitors; from corporate golf days to conferences, private functions to weddings, we've designed our new clubhouse to provide hospitality from an outstanding and unique venue for functions and events that's only 10 minutes from the city.